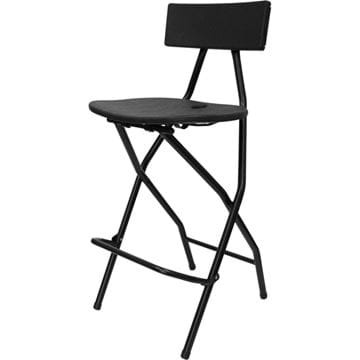 Minimum order quantity of 8. 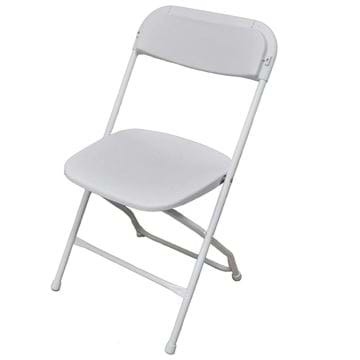 If you wish to purchase a sample plastic folding chair, please contact NES Customer Service at 1-800-827-8953. Minimum order quantity of 10. 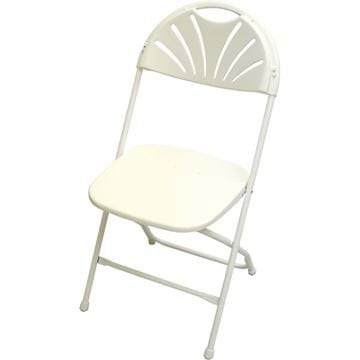 If you wish to purchase a sample plastic folding chair, please contact NES Customer Service at 1-800-827-8953. Minimum order quantity of 10. If you wish to purchase a sample black plastic folding chair, please contact NES Customer Service at 1-800-827-8953. Minimum order quantity of 10. 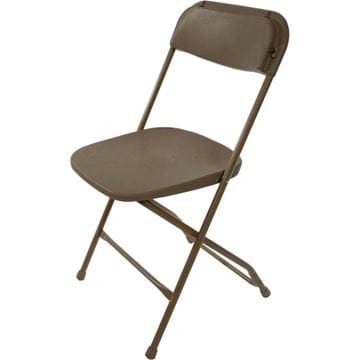 If you wish to purchase a sample brown on tan plastic folding chair, please contact NES Customer Service at 1-800-827-8953. 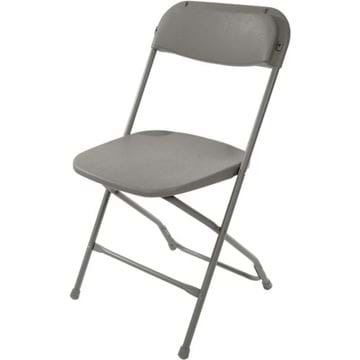 ** This product is out of stock in Toronto. ** Minimum order quantity of 10. If you wish to purchase a sample plastic folding chair, please contact NES Customer Service at 1-800-827-8953. Item is out of stock in Vancouver. Minimum order quantity of 10. 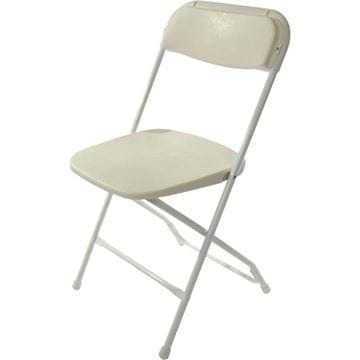 If you wish to purchase a sample plastic folding chair, please contact NES Customer Service at 1-800-827-8953.